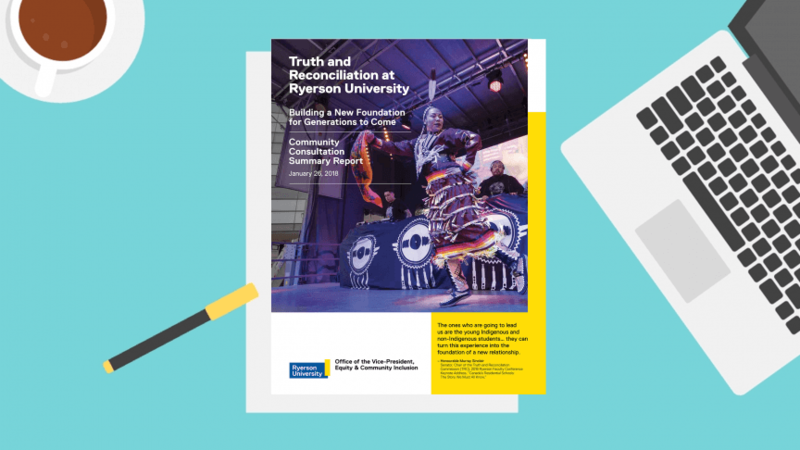 One year later: What progress has Ryerson made on its Truth and Reconciliation report? Since the release of its Truth and Reconciliation Consultation (TRC) community consultation report, Ryerson University has been working towards Indigenizing its campus. The TRC community consultation report, released in January 2018, is a summary of themes, recommendations and initiatives that Ryerson has committed to in order to educate the community about Indigenous issues and culture. “I would say I’m very very proud of what we have achieved since Ryerson announced its truth and reconciliation response a year ago,” said Ryerson President Mohamed Lachemi. He said that in the past year, there have been a number of initiatives that have been a step in the right direction such as Ryerson hosting a powwow and the establishment of the Yellowhead Institute in the Faculty of Arts. Karly Cywink is a second-year media production student and identifies as Ojibwa from Whitefish River in Manitoulin Island. Though Cywink was not directly involved in the report, she said that she has noticed many successful initiatives and resources for Indigenous students and faculty over the past year, but wishes for more to be done. She said there were more Indigenous community activities such as powwows. 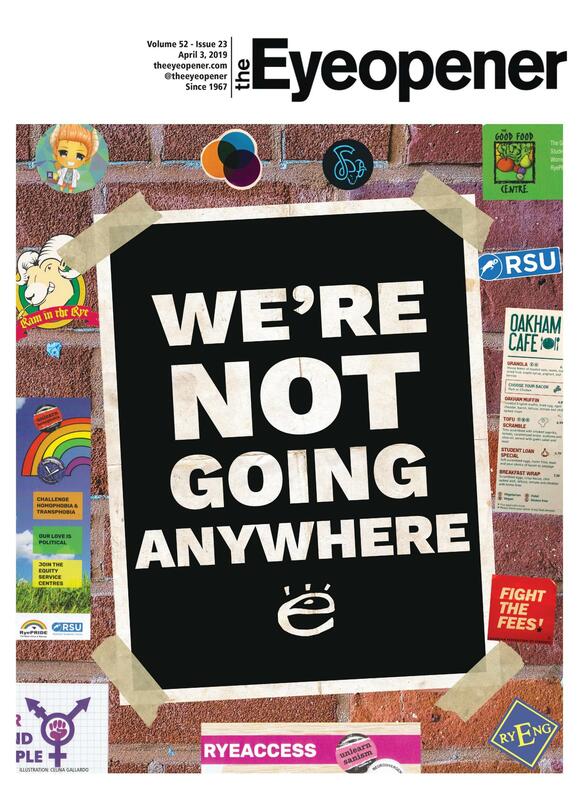 As well as more awareness surrounding the TRC report itself amongst Indigenous students. “I actually have little knowledge of the report [progress] even [though] I’m signed up on all emailing lists,” Cywink said. Two major themes of the TRC report are to increase the number of Indigenous faculty and staff and to increase visibility and honouring of Indigenous history and culture. Monica McKay, Ryerson’s director of Aboriginal Initiatives, was not directly involved with the TRC report, but said she made it her effort to get as many Indigenous students involved in the consultation process as possible. One of the report’s proposals was to increase the number of Indigenous faculty, and McKay said there is still work to be done. “I think that to have a vibrant engaged progressive post-secondary institution we need to see a critical mass of Indigenous people, we’re not there yet,” said McKay. Cywink said that she has also struggled with the lack of Indigenous presence on campus. “There’s only two Indigenous people in my [program] year including me and it’s hard as I feel like there is a community disconnect,” she said. Michael Benarroch, Ryerson’s provost and vice-provost academic, said that it is important for Ryerson to be a place where the Indigenous community not only feels comfortable in but sees it as an environment where they are welcomed and can thrive in. “We will continue to try and allocate faculty and staff positions to Indigenous people and will continue to try and make an effort and increase our effort to attract Indigenous students to Ryerson,” said Benarroch. Both Lachemi and Benarroch stated that the working group has had ongoing meetings revolving this year’s initiatives, as well as an overall progress report. According to the TRC community consultation report, the working group is led by the provost and vice-president, equity and community inclusion. 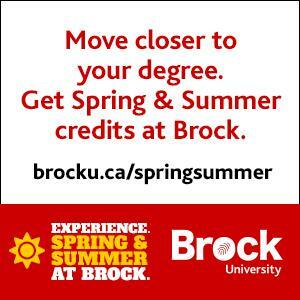 The group also consults other bodies on campus such as faculties and other governing bodies. The working group is compiled of six sub committees, according to Lachemi. Each group is made up of Indigenous staff and students who are working on compiling a list of initiatives for the university to move forward on in this upcoming year. Benarroch said that there are still final meetings to be held before the final outcome is shared but they are currently discussing each initiative and figuring out what initiatives the university can move forward with.